A Hungry Stomach, An Empty Pocket And A Broken Heart Can Teach The Best Lessons Of Life..!! 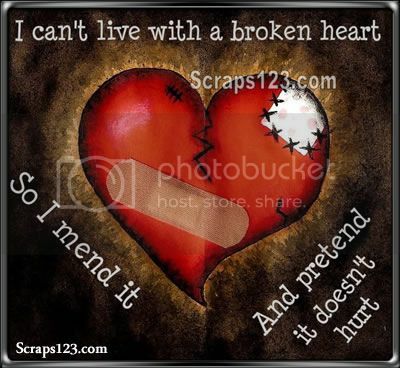 How do I mend a broken heart? My entire world has fallen apart. 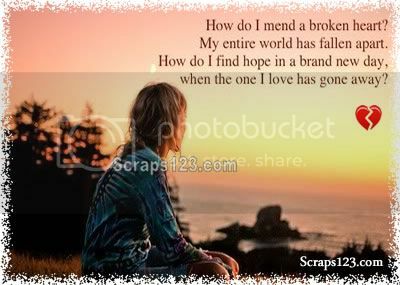 How do I find hope in a brand new day. 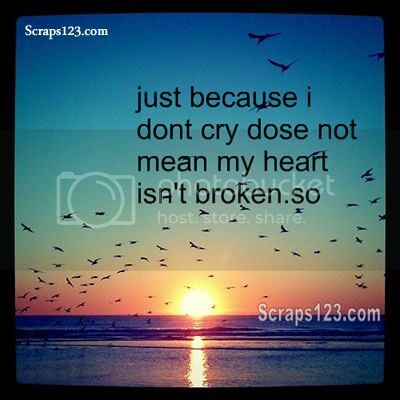 When the one I love has gone away? I hate that I miss you. I hate that you forgot about me. i hate that you don't want me. I hate that I sti;; care about for. 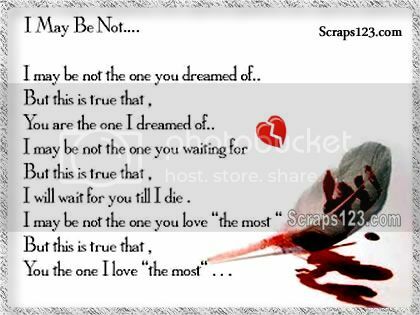 I may be not one you dreamed of but this is true that you are the one I dreamed of I may be not the one you waiting for but this is true that I will wait for you till die. I may be not the one you love the most but this is true that you are the one I love the most.